Everything you need to know for Election Day! Go mail your ballot already. We're not doing endorsements anymore and that means we're not going to tell you how to fill out that ballot that's still sitting on your kitchen counter. BUT! We have covered all the important issues you'll be asked to decide on, so you've got plenty to study to make your own decisions. To register: If you live in Washington and you're not yet registered to vote, sorry. It's too late. (Also, seriously? It takes, like, a minute. Get on it for next time here.) If you're in Idaho, you can register at the polls on Election Day. You'll need to bring a photo ID or sign an affidavit promising you are who you say you are. To vote: If you want to return your ballot in Washington, make sure it's either postmarked for the last mail pickup on Election Day or safe in a ballot dropbox by 8 pm on Election Day. Find your nearest dropbox location here. Check whether it's been received here. In Idaho, find your polling place here. 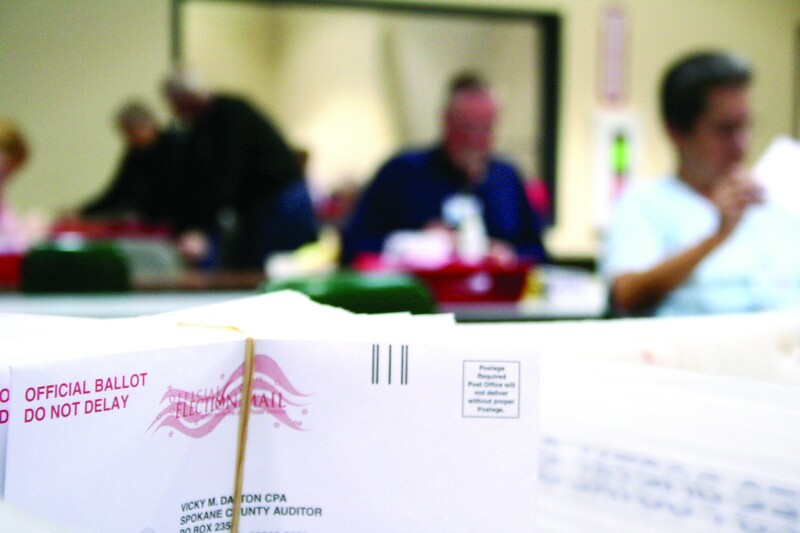 More on Idaho's races for governor, U.S. Senate and U.S. House of Representatives here.